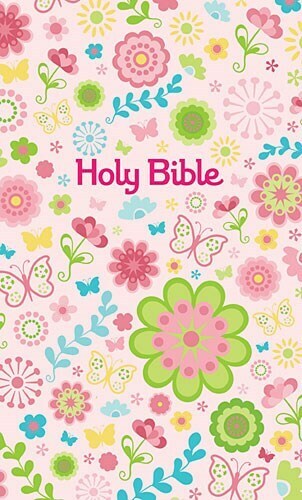 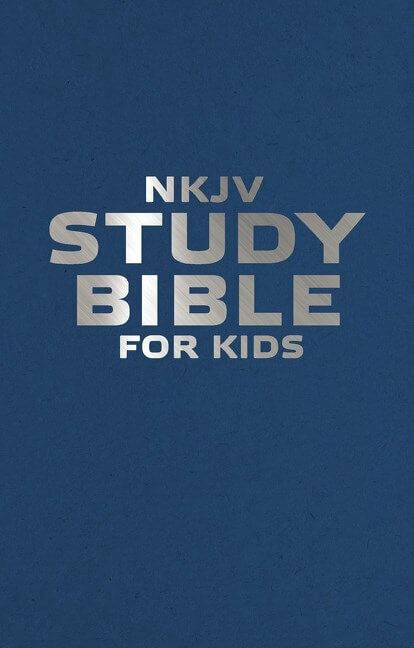 Start your children off well with their very first Bible. 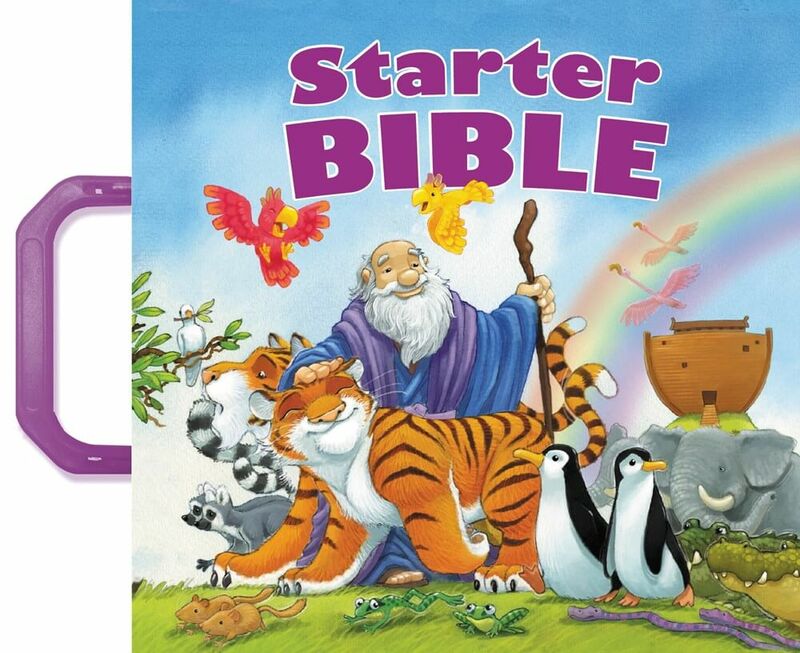 This padded board book with a handle features some of the most popular stories from the Bible with bright art and kid-friendly text—all at a very affordable price. 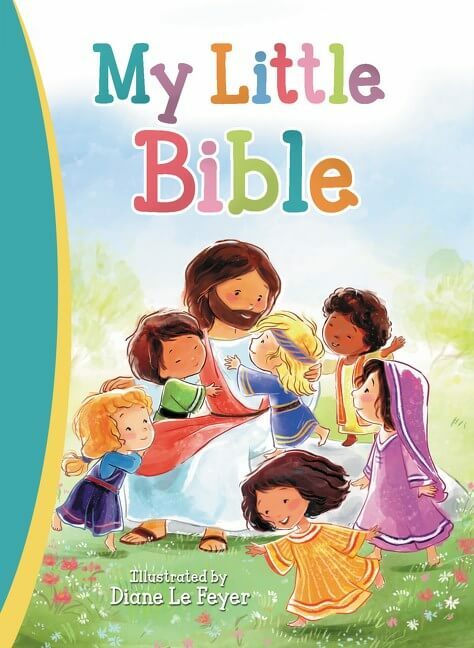 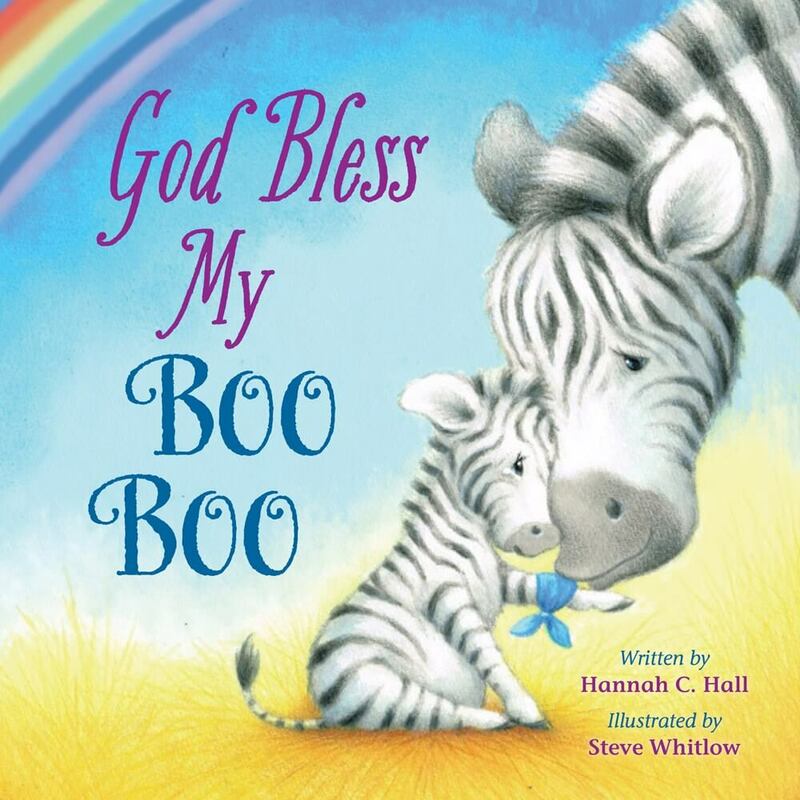 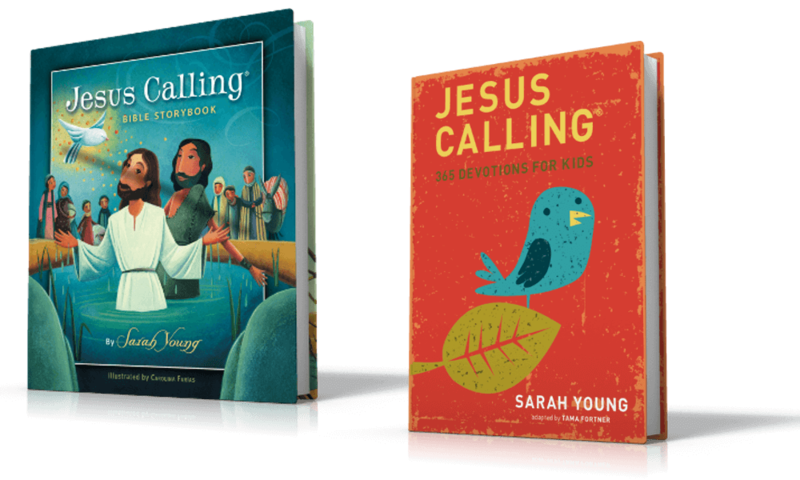 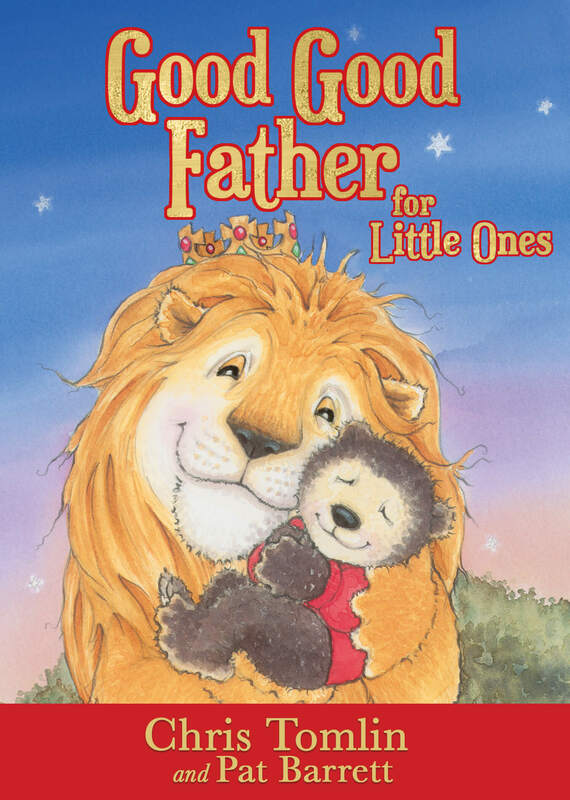 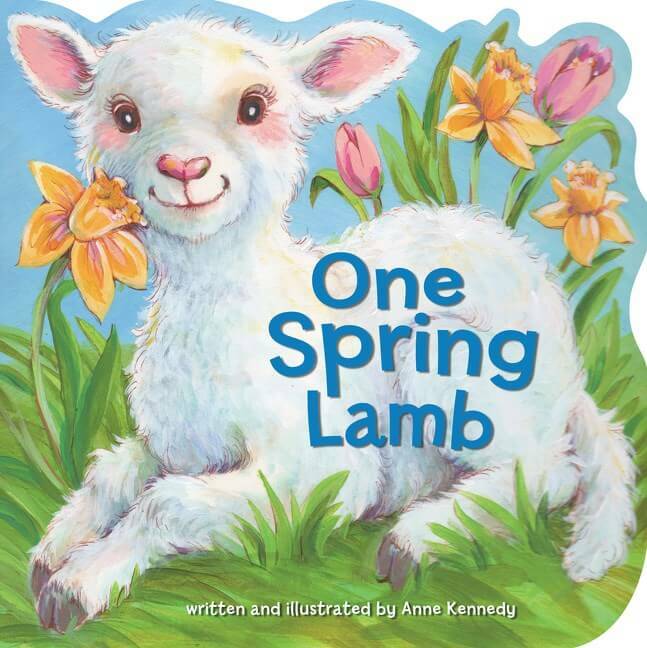 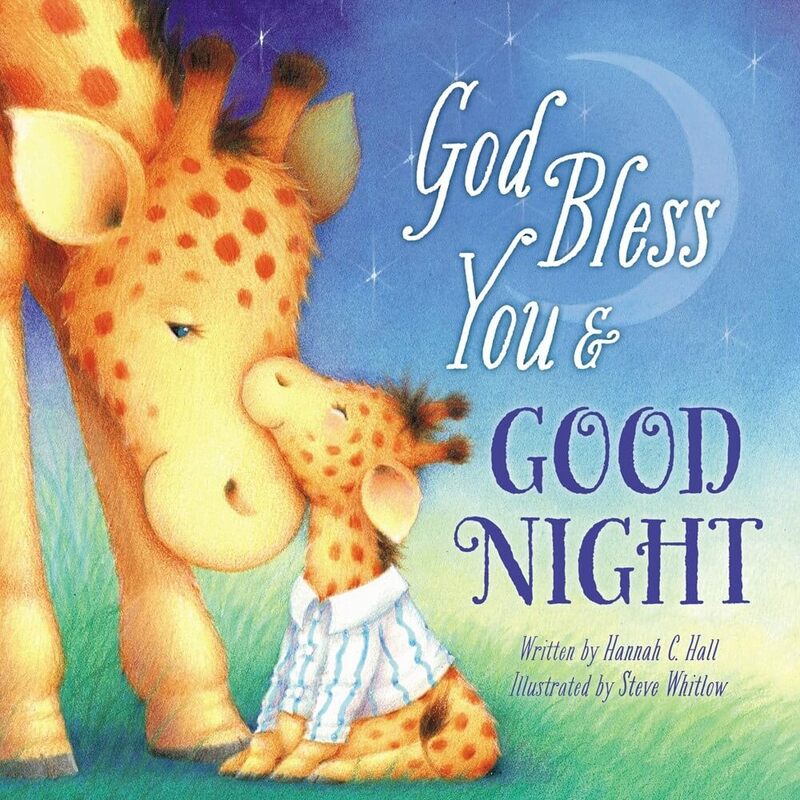 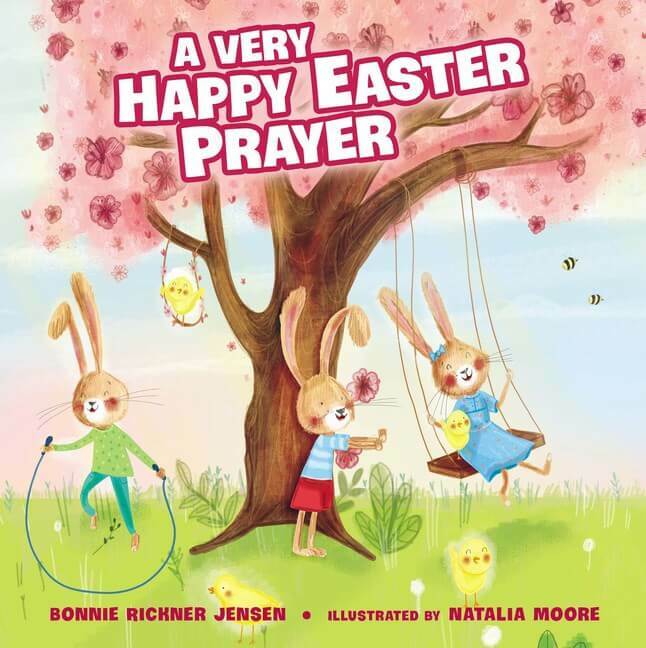 Parents love introducing their favorite Bible stories to young children, and this book of Bible favorites is the perfect way to share these timeless stories with kids. 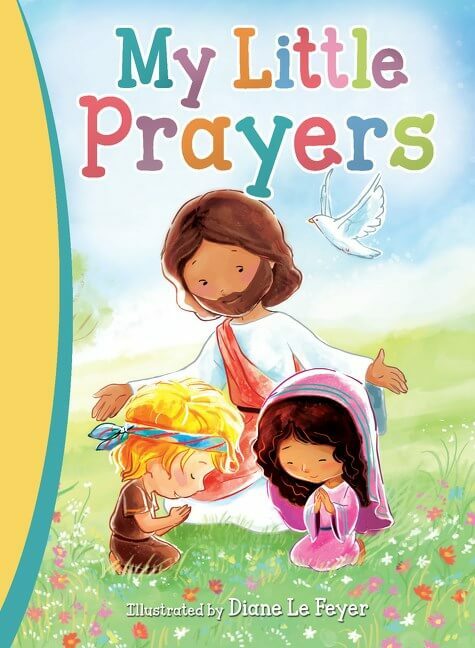 This book features some of the most popular stories from the Bible with short text and bright art, perfect for little ones’ attention spans. 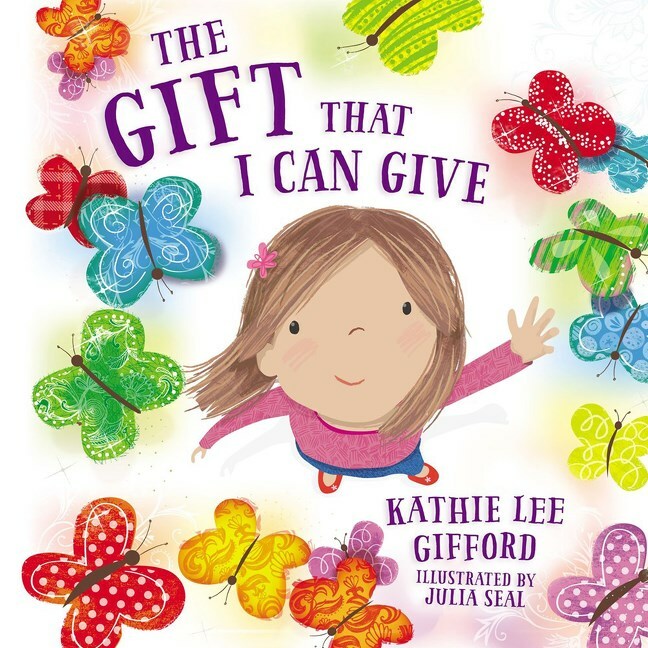 With a padded cover and a purple plastic carry-me handle, this book is easy for kids to take on the go. 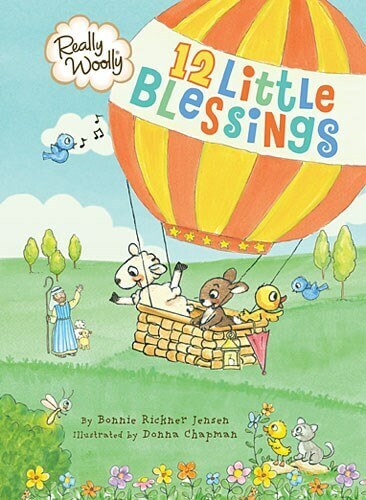 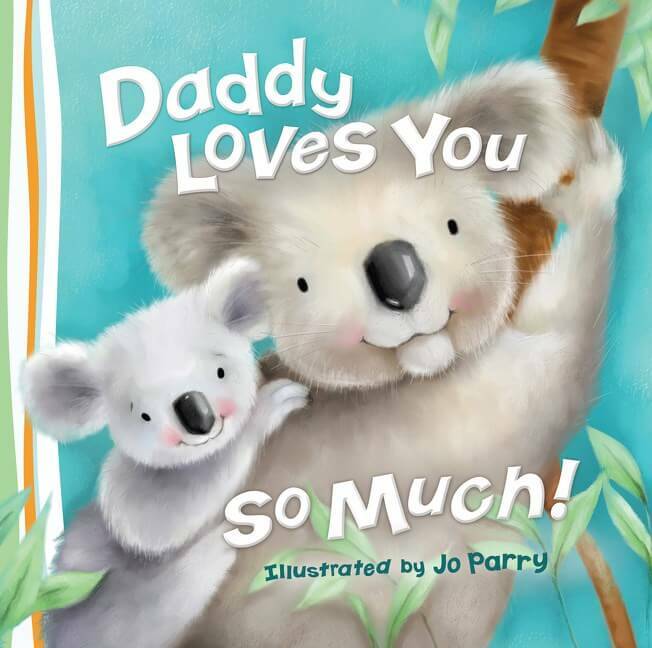 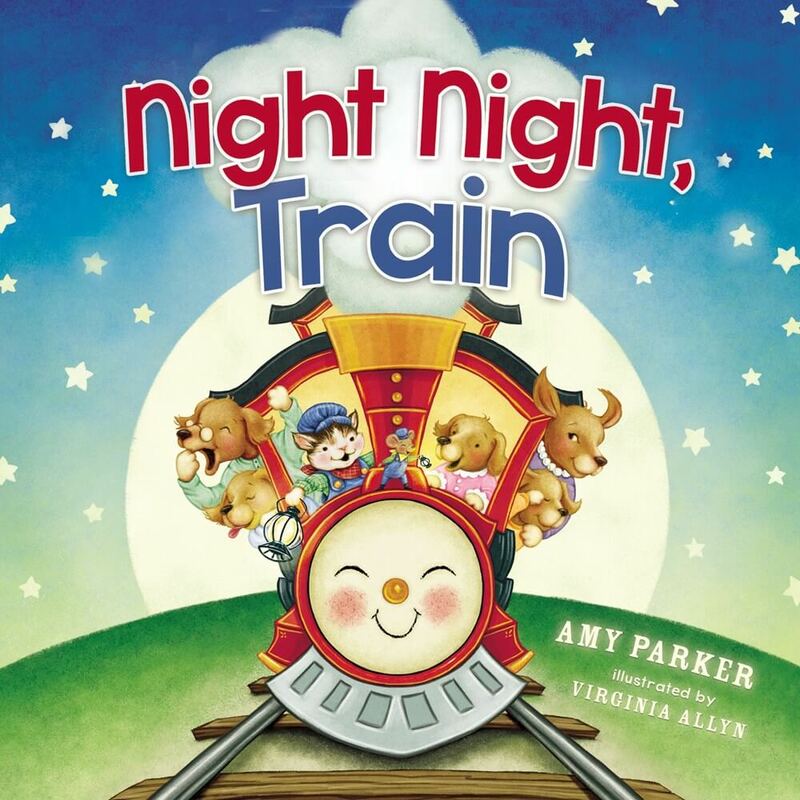 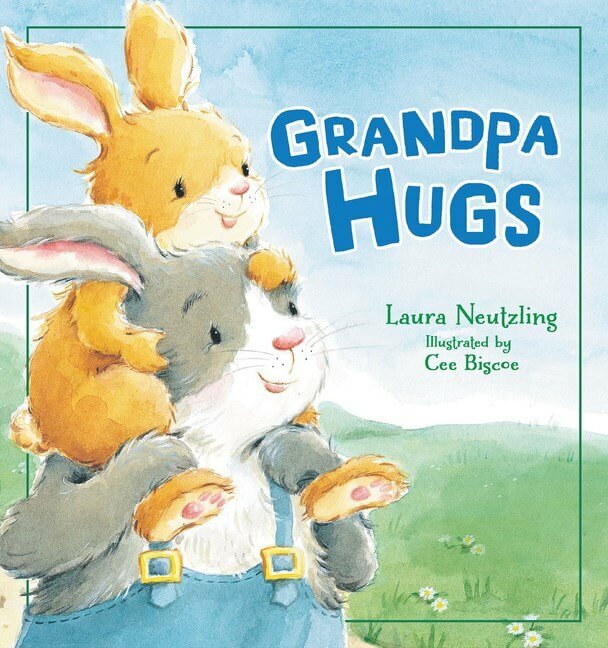 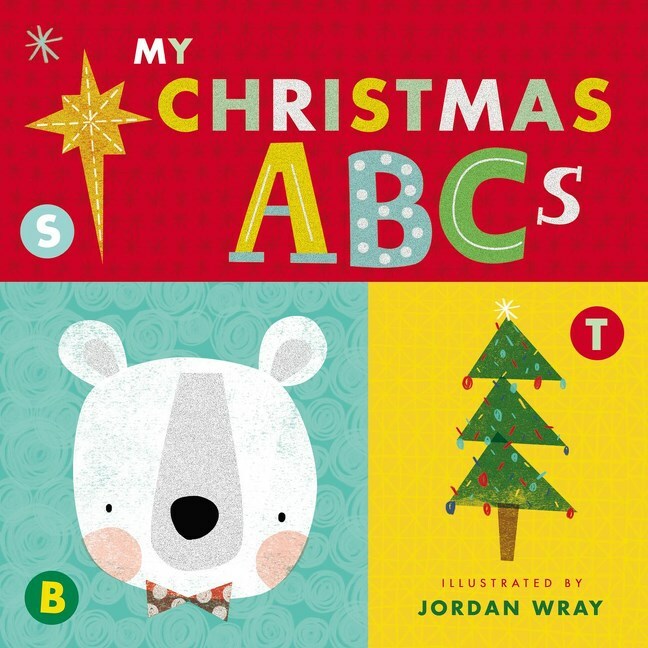 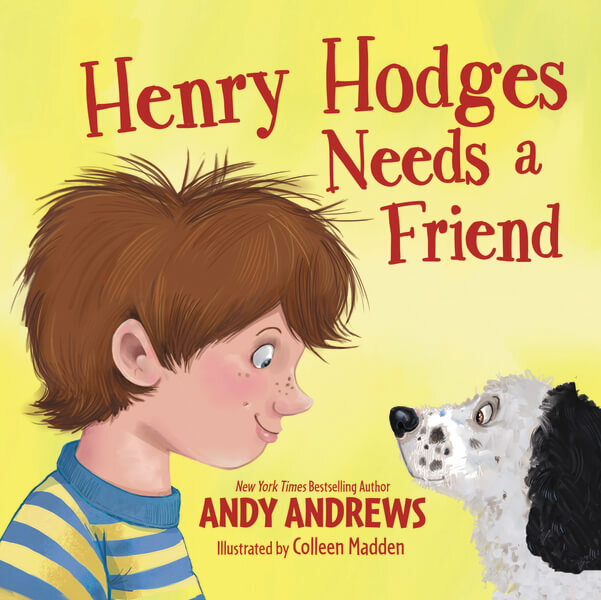 This low-priced book would make a wonderful gift for children and grandchildren! 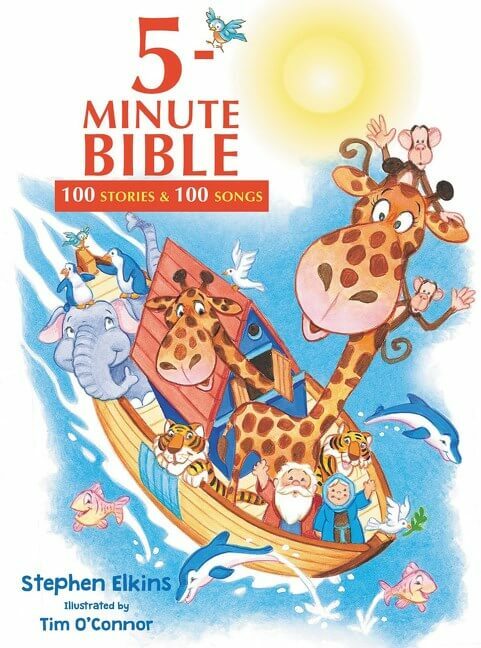 Bible stories include: Adam and Eve, Noah’s ark, Moses, Abraham, Joseph, Moses, Esther, Jonah, Jesus’ birth, Jesus’ miracles, death, and resurrection.